Christmas morning can be so busy, so chaotic, and so much fun! 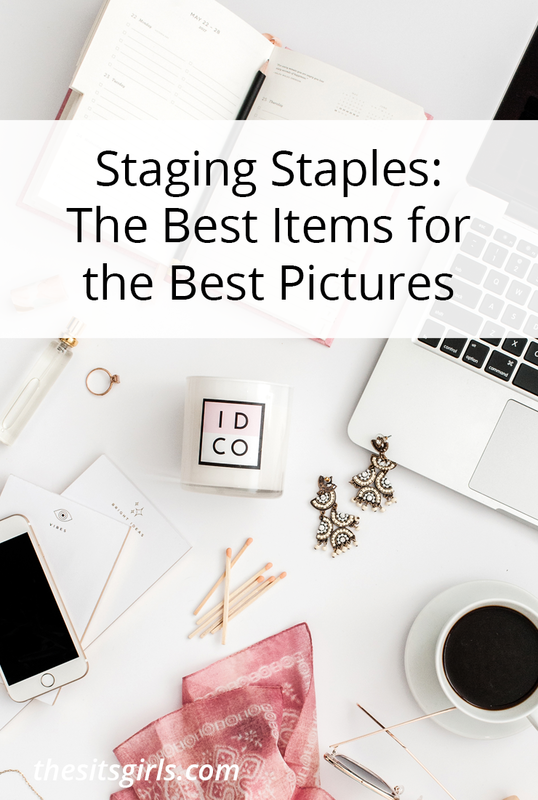 You want to capture good memories of that time, but you end up with a bunch of blurry or blown out snapshots. Help is here! 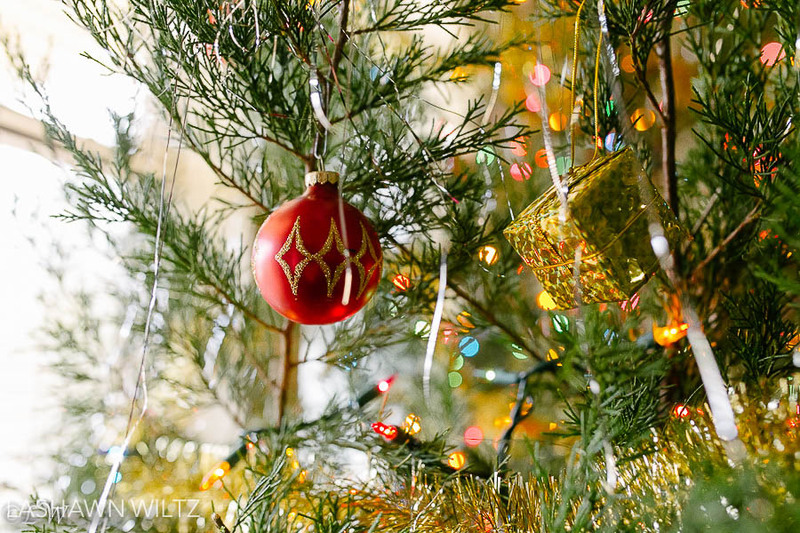 Today, I want to share with you tips to photograph Christmas morning. Set your white balance BEFORE you start shooting. This is where step one can come into play: you can practice a few mornings before to make sure you will get it right. Use Kelvin, a grey card or an expodisc to get it right IN camera and save yourself time later. 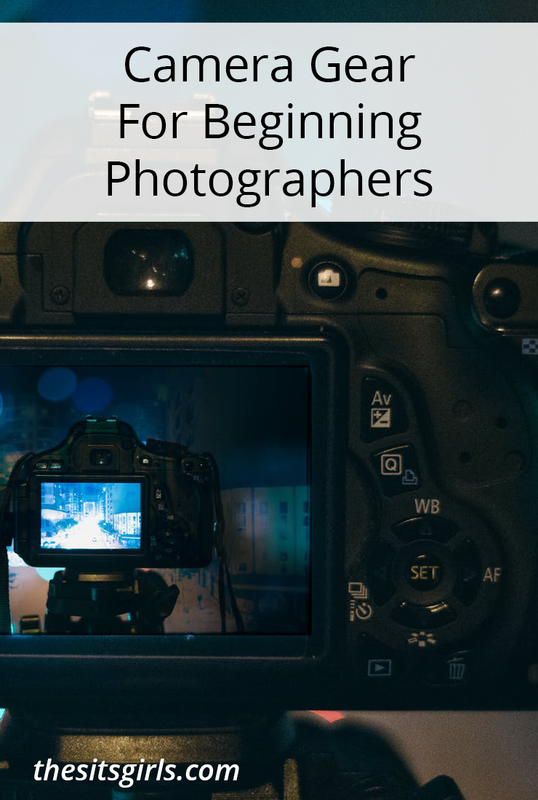 Also, remember to crank up that ISO to let in as much light as possible and make sure your shutter speed is at least 1/125. Speaking of light, open up all the blinds and the shades so you can use that natural light as much as possible and keep your flash off. Bonus Tip: If there are windows by your tree, and you shoot directly at the windows, your photos will come out dark. Change up your angle, such as moving to the side to find a better spot to take your photos. The story for your kids might begin the night before with cookies for Santa. Position yourself so that you can capture them coming around the corner to see the presents under the tree. Document family, expressions, and what Christmas morning means to your family. Get on a child’s level to capture the morning from their perspective, especially when opening gifts. Don’t forget the little things like ornaments, discarded wrapping paper, lights on a tree, and little hands opening gifts. After you have captured the photos you need (thanks to preparation and that shot list), put down your camera and enjoy your family. It’s Christmas after all! 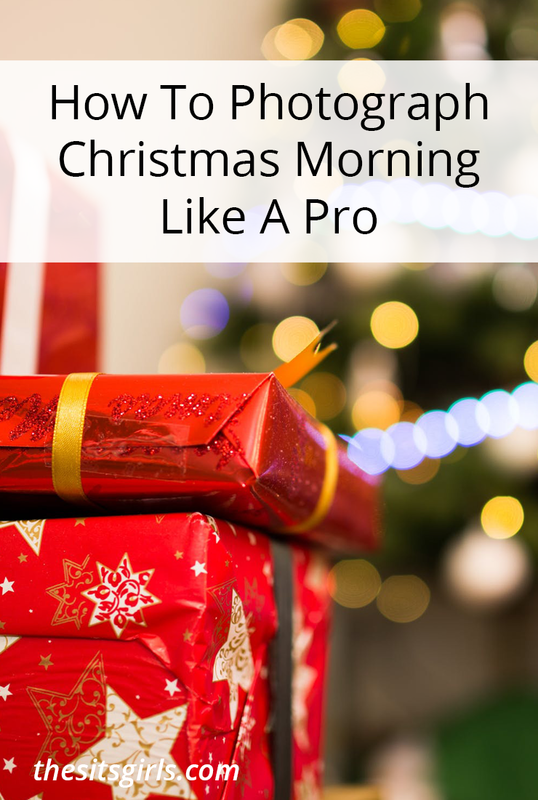 Hopefully these 7 tips to photograph Christmas morning help you capture all the details and joy that come with that special day! Have fun! 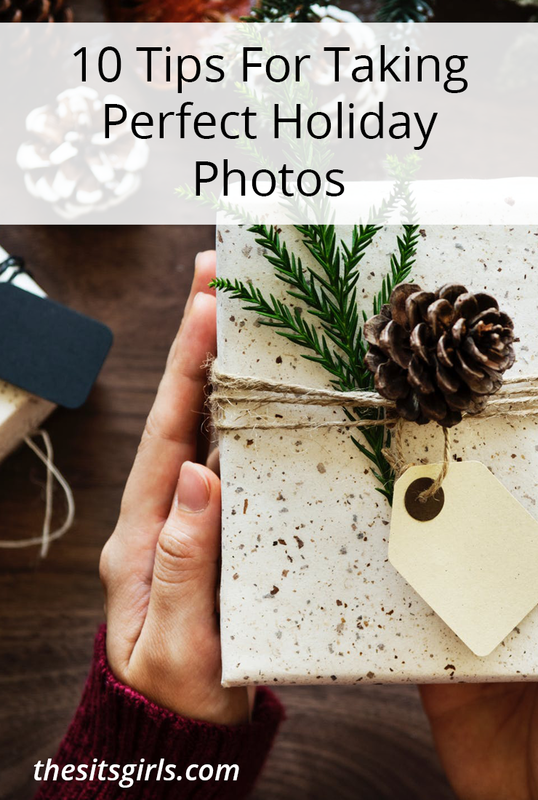 Check out these tips for taking great holiday photos to capture beautiful photographs all season! Previous PostJoin us for the FrostGuard Twitter Party! very helpful and easy to follow tips. Can also be applied to other settings and situations. These are all great tips. Making a list sounds like something I really need to do. Thanks so much!